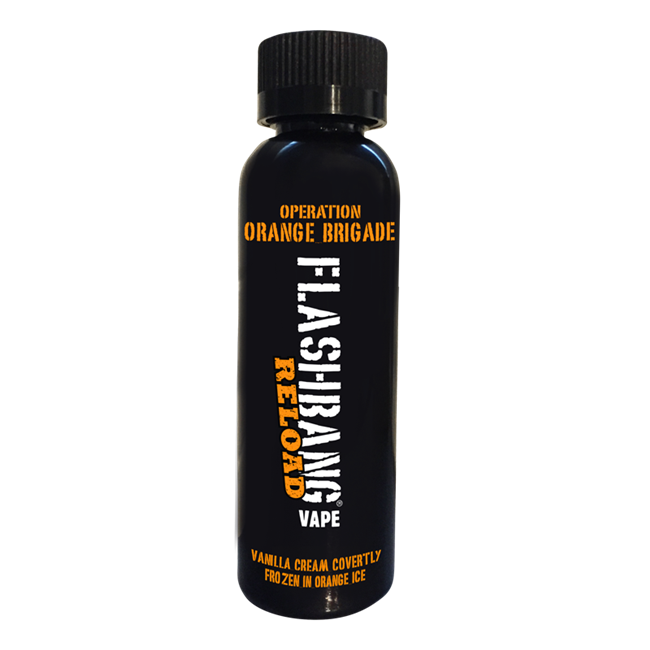 A rich vanilla cream covertly hidden beneath a fresh, tangy orange ice. 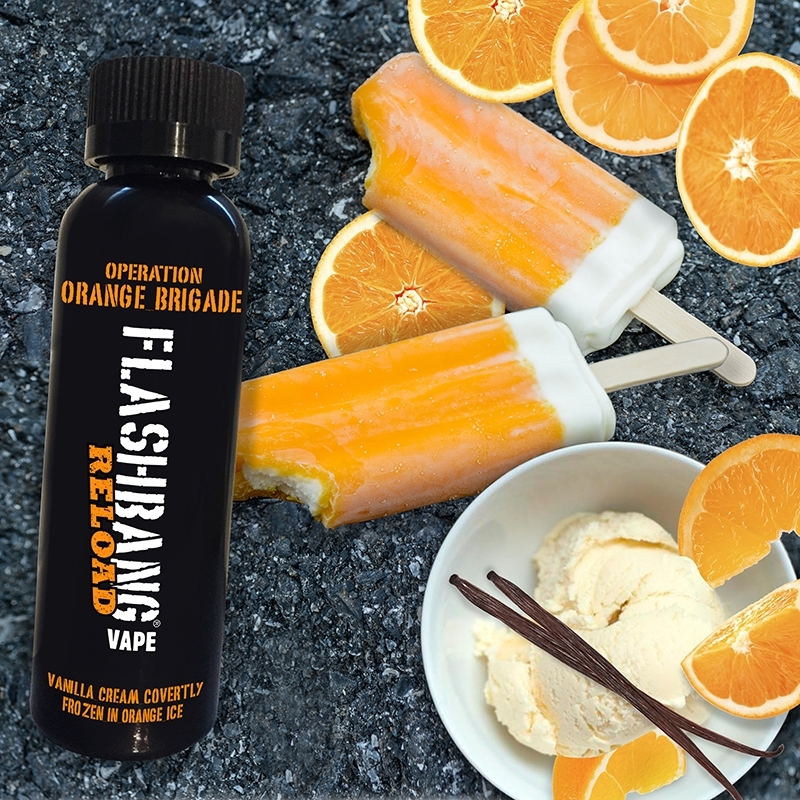 A rich vanilla cream covertly hidden beneath a fresh, tangy orange ice. Refreshingly warm and yummy anytime of the year.